The first and only vegetarian place in town and indeed a veggie heaven. This tiny, cute and picturesque place owned by two lovely ladies, has captured the heart of everyone that has tried it. 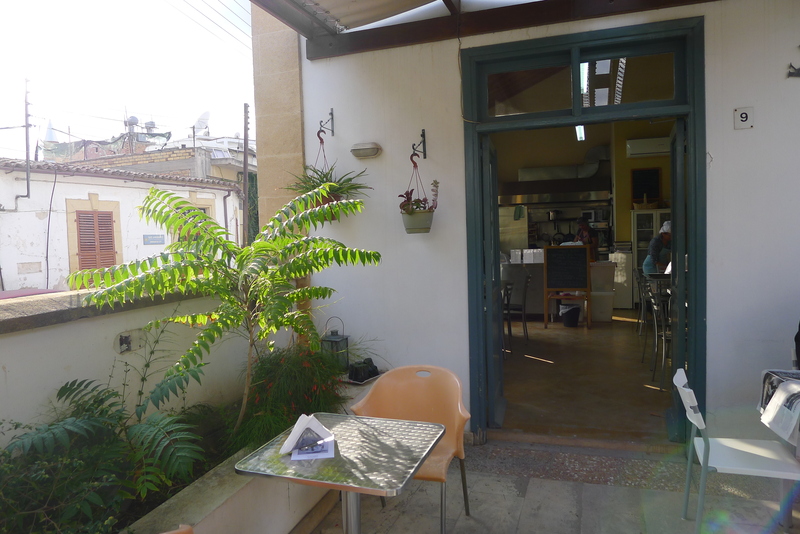 It is in the old city with around 10 tables (5 outside and 5 inside) and serves creative veggie dishes like carrot burgers, vegetable lasagne, and African salads. Its desserts are a winner and include fantastic chocolate truffles, ginger biscuits and home made muffins. 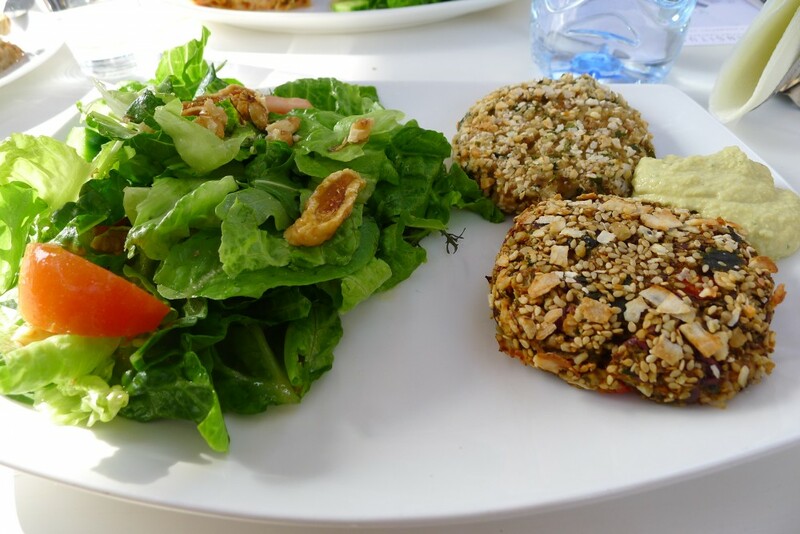 The selection is small and the menu changes every day and the place is humble and minimalistic and ideal for the ones that like to try something different. It is worth it even for coffee and cake.